Understand how anger flares up in your brain and body—and how you can lower the heat. Identify the fleeting yet powerful thoughts that fuel destructive anger. Replace aggression with appropriate assertiveness. Effectively communicate your thoughts, feelings, and needs. Defuse conflicts and find "win-win" solutions. See how the strategies are applied in a wealth of realistic scenarios. While working through the book's simple checklists and fill-in-the-blank forms (you can download and print additional copies as needed), you'll be building real skills to apply in everyday life. 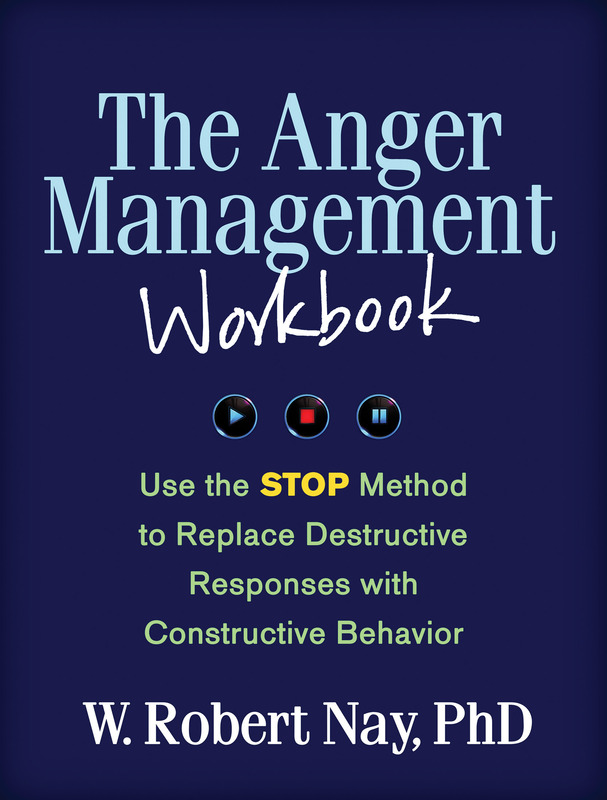 When anger gets in the way of your personal goals, this book provides a blueprint for change. See also Dr. Nay's Taking Charge of Anger, Second Edition, which helps you understand and manage destructive anger in all its forms, and Overcoming Anger in Your Relationship: How to Break the Cycle of Arguments, Put-Downs, and Stony Silences. This title is part of The Guilford Self-Help Workbook Series, edited by Martin M. Antony.